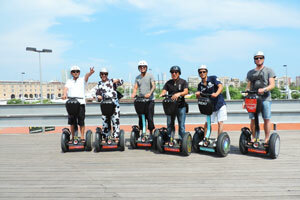 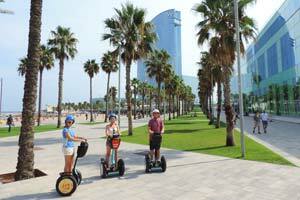 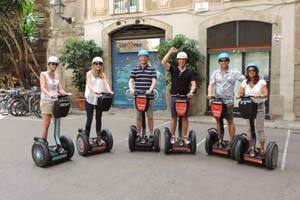 Come ride with us discovering the city of Barcelona, effortless on the amazing Segway. 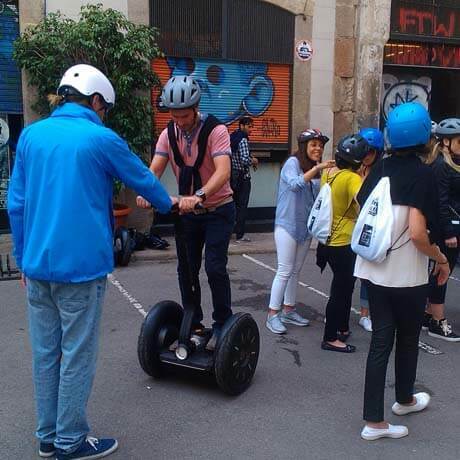 Get acquainted to the local history and explore the old town and the park of the Citadel, fruit of the golden ages of Barcelona. 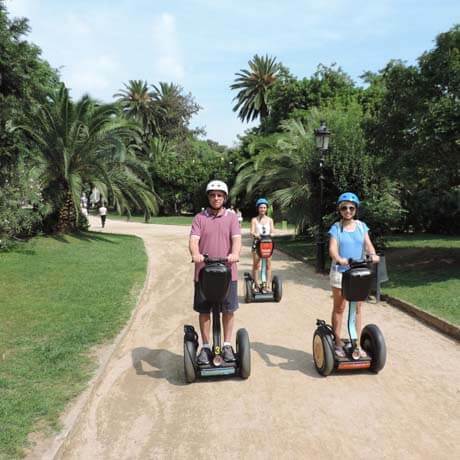 Prepare yourself to ride the wind in this mediterranean shore and get acquainted with its key sites and history from a unique perspective, effortlessly riding a Segway! 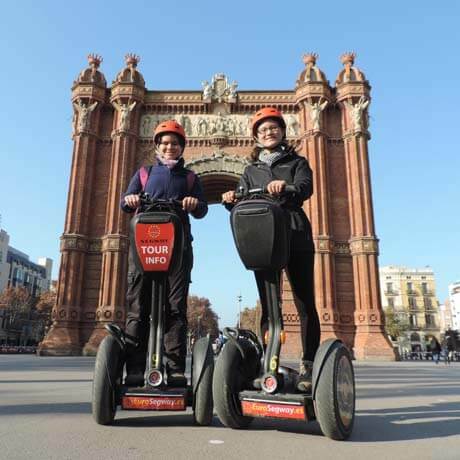 We begin our tour at the ancient Gothic Quarter, through the cozy streets of the old city center, and in direction of the old harbor of Barcelona. 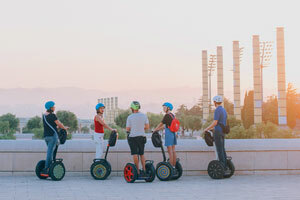 Port Vell is nowadays a modern marina equipped with the most perfect areas to ride the Segway and comfortably admire the beautiful skyline of the city’s old town and all the modern art “scattered” around town. 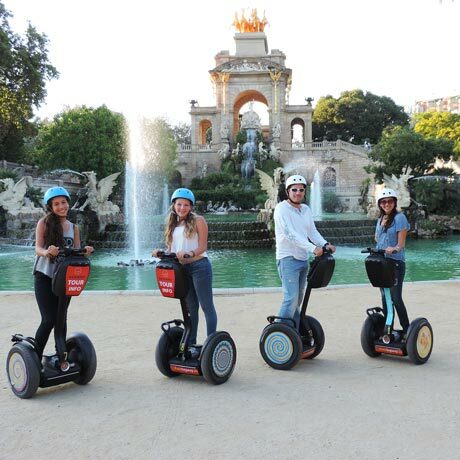 Crossing the Born area you can admire the interesting architecture of the 18th century, inspired by the French and Italian styles and executed brilliantly by the catalan architects of the time, and as we reach the Park of the Citadel, the central park of Barcelona, you’ll discover why it is a landmark of its golden ages in the Industrial Revolution. 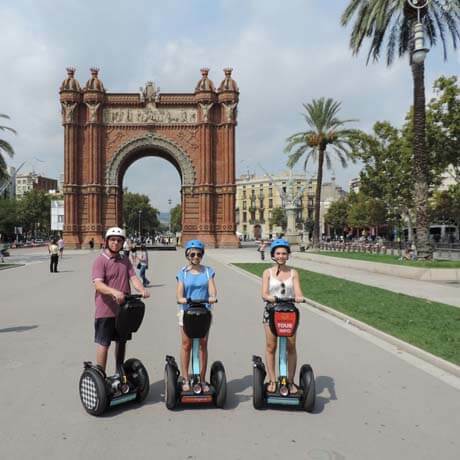 Enjoy this wonderful experience and expect a laid back environment and a relaxing tour around the historical center of the city. We get started with a practical lesson so that you feel comfortable and safe driving your Segway and to appreciate the beauty Barcelona has to offer. 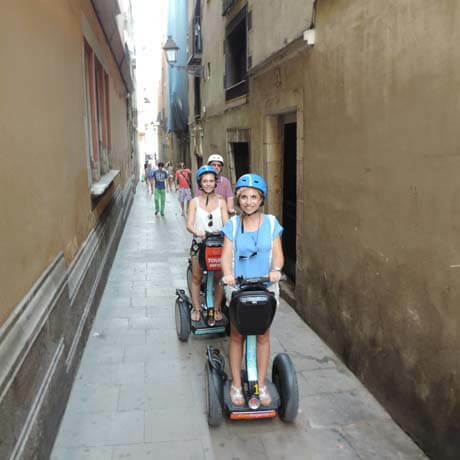 Making our way through the Gothic Quarter and its medieval streets we get to the old harbor of the city, still preserved. 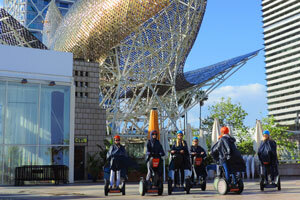 Nowadays a luxurious marina, Port Vell has the perfect leisure areas to ride the Segway and exquisite sights for your snapshots. 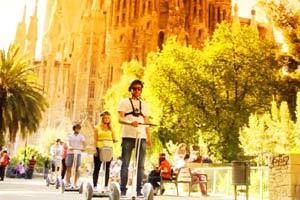 We’ll recall some of the advances in the golden ages as we enter the central park of Barcelona, the Park of the Citadel. 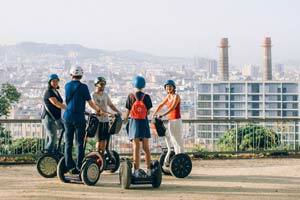 Housing several structures like the Parliament, the monumental fountain or the Zoo, this inspiring botanical garden is one of the favorite meeting points of barcelonians to lay back enjoying their time off, taking bathes of sun surrounded by nature, or for many kinds of performers to come and practice their arts together! 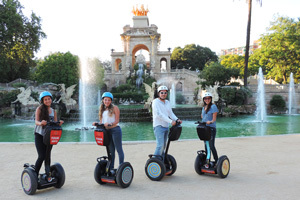 Get connected to the real Barcelona in this trip through its old town, where you can expect a relaxed environment and amusing attractions, discovering the city on the easygoing Segway.